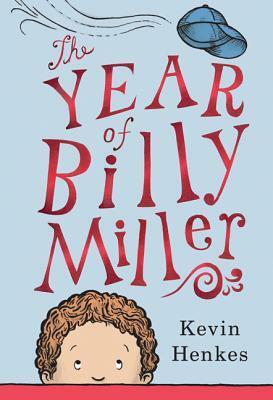 All your books look to interesting (Billy Miller is the only one I have read). I am especially interested in the Kirby Larson book now. Thanks for sharing them with everyone today. You’re welcome. I think my two favourites from this week were The View From Saturday and Hattie Big Sky. I’d been meaning to read both of them for a while. Thanks for commenting! That’s a good week’s reading. I liked Adam of the Road back when I read it as I went through the Newbery lists. I think I have the Henkes on my TBR bookcase. And I hadn’t realized Hattie Big Sky was set during World War 1 — I’m move that up my pile. Thanks for leaving a comment. 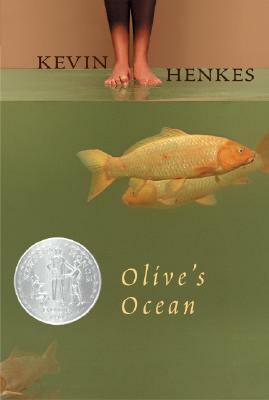 I personally thought Henkes did a great job with Olive’s Ocean and its main character, Martha. I thought Hattie Big Sky was great in describing life in America in 1917 and 1918, particularly in dealing with questions of patriotism during that time. Of course, I’m a history major, so I tend to migrate towards historical fiction. 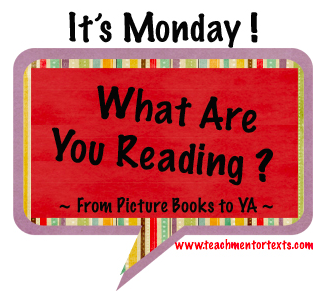 What a terrific week of reading you had! Olive’s Ocean is a favorite of mine. 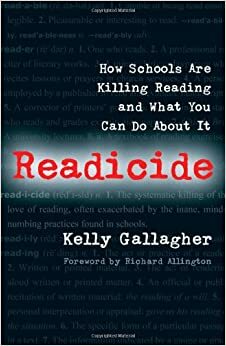 I share excerpts from Readicide with my pre-service teachers and urge them to read it in its entirety and share it with everyone, especially their administrators! 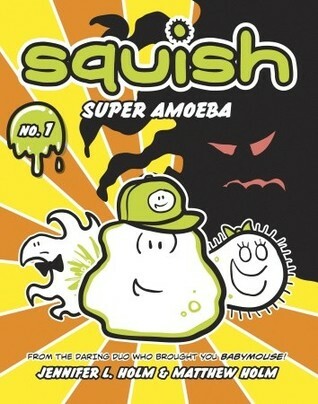 Do you think you’ll read the sequel to Hattie? I didn’t realize Hattie Big Sky had a sequel until I added it to my goodreads account. I do think I’ll add it to my reading list, especially since I want to know what happens to her once her debt is paid and how she responds to Charlie. Thanks for the comment! What great books! The View from Saturday is one of my favorite middle grade books of all time. It’s the book that brought me back to the bookshelf in the my adult life after a long absence. I have loved all the E. L. Konigsburg books that I’ve read, this one included. The Second Mrs. Gioconda brought me back to historical fiction after a long time reading non-fiction and teaching resources. Thanks for your comment! I took a quick look at your website, and am looking forward to exploring it some more. Thanks for commenting!